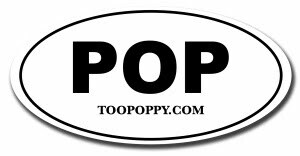 Too Poppy: What's It Going to Do, Vanish? What's It Going to Do, Vanish? 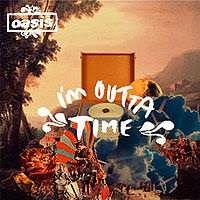 This week, Oasis released the new trippy-lite video to their new single I'm Outta Time, a classic Oasis ballad that might possibly be Liam's best songwriting contribution to the band's catalog. It's certainly a highlight of Dig Out Your Soul, which I obviously need to spend more time with. The single for I'm Outta Time is out in the UK on 12/1.